Coloring has become an active and pleasurable interest for millions of adults. It's a phenomenon that captivates more people every day, but why? What is the psychological reason so many of us find peace, enjoyment, and hope when coloring? How does the simple act of putting pencil crayon to paper affect our brains, our bodies, and our emotional health? 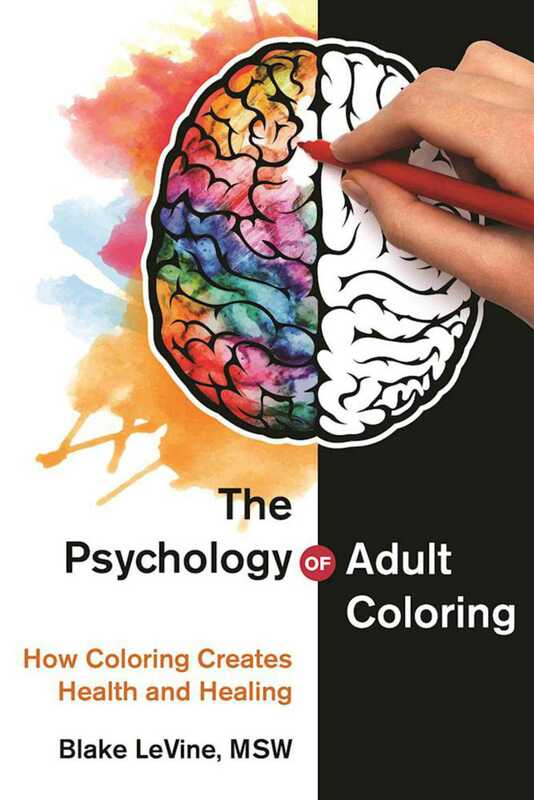 The Psychology of Adult Coloring explores the history of coloring and the vast array of options now available. It looks at how art has been used as an outlet to express what some can't or won't say, and how art therapy has been a valuable tool helping those with depression, addictions, facing the loss of loved ones, cancer and many other issues. You'll even learn tips on how to create your own coloring group. They're the perfect way to slow down, let go of fears, find hope and break down emotional walls.